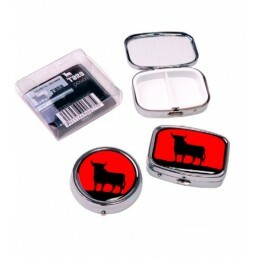 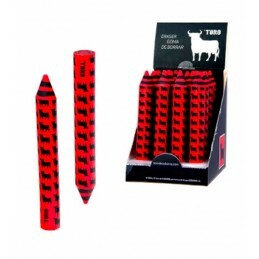 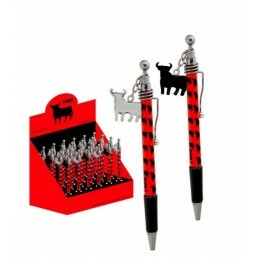 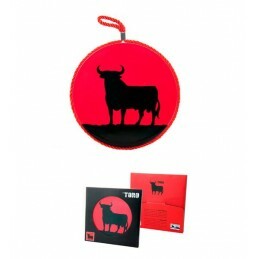 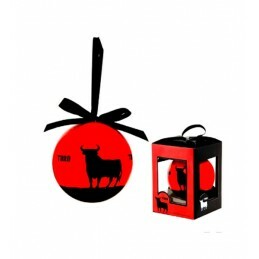 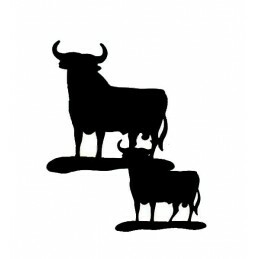 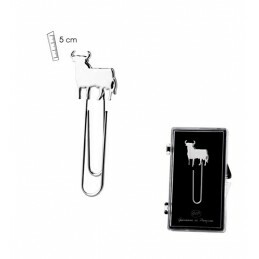 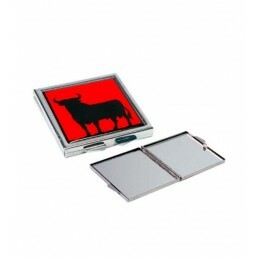 > Bullfight shop>Osborne Bull>Glass Ashtray "Toro de Osborne"
Glass Ashtray "Toro de Osborne"
Square glass ashtray with "Toro de Osborne" design, gift for smokers or as Souvenir from Spain, for bullfighting fans. 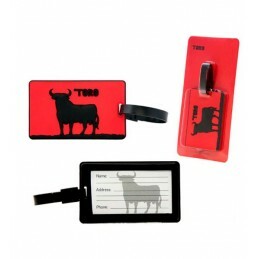 We have two models, with the interior red or with the colors of the flag from Spain. 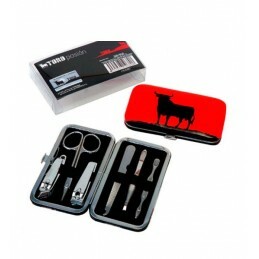 Official product Osborne.